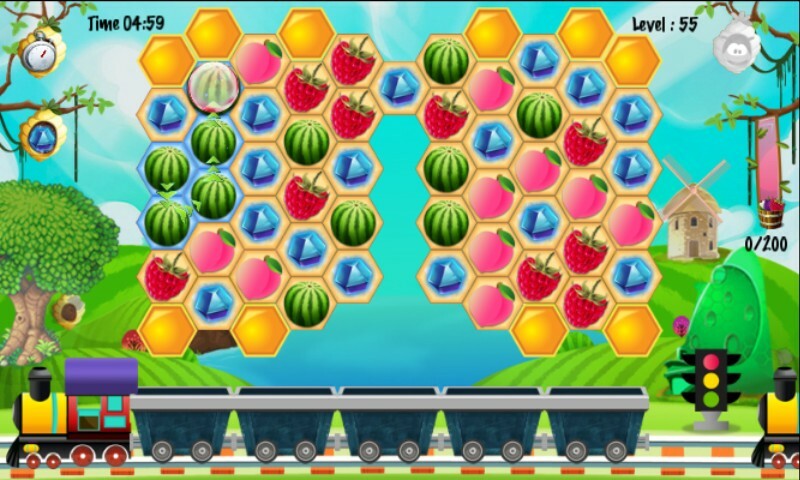 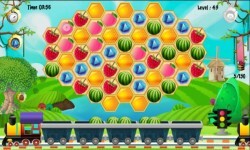 Download Honeycomb farm match 3 free for farm fruits linking fun and start your farm fun journey in honeycomb game saga . 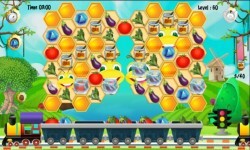 Explore the wonderland farm match 3 puzzle world in this gardening games . 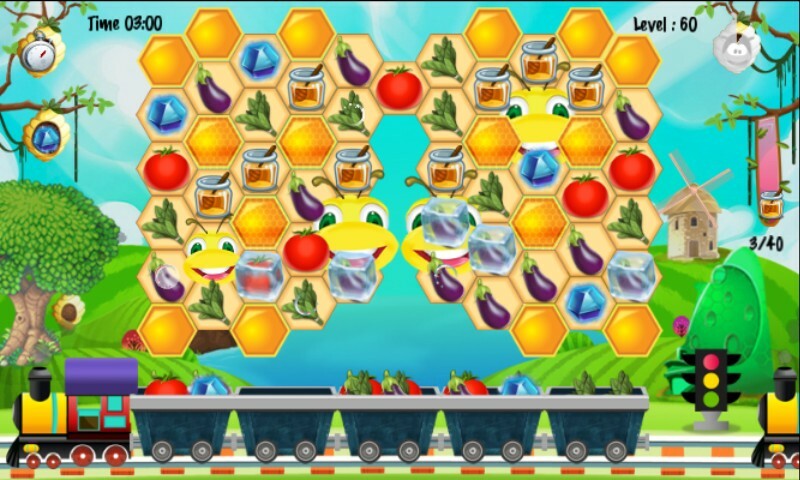 You have to Link 3 or more farm fruits to collect angry bee, honey jar , diamonds and coins . 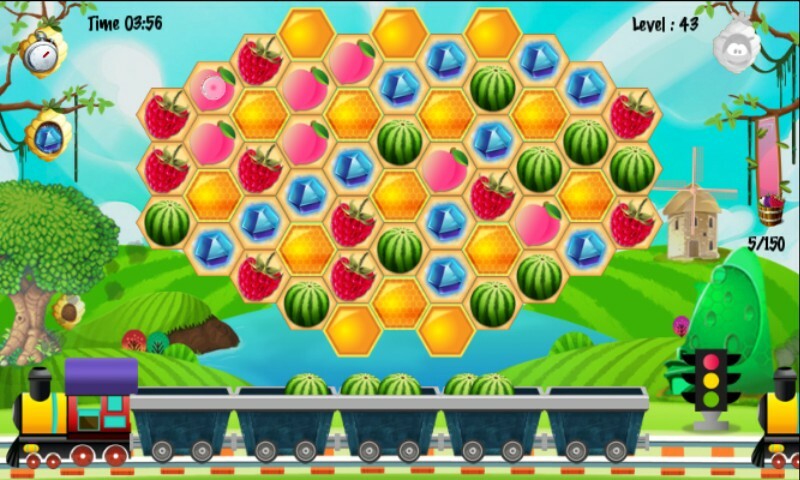 Link 3 or more farm fruit to create epic chain reaction to grow your green farm land , beware to save your farm to caterpillar . 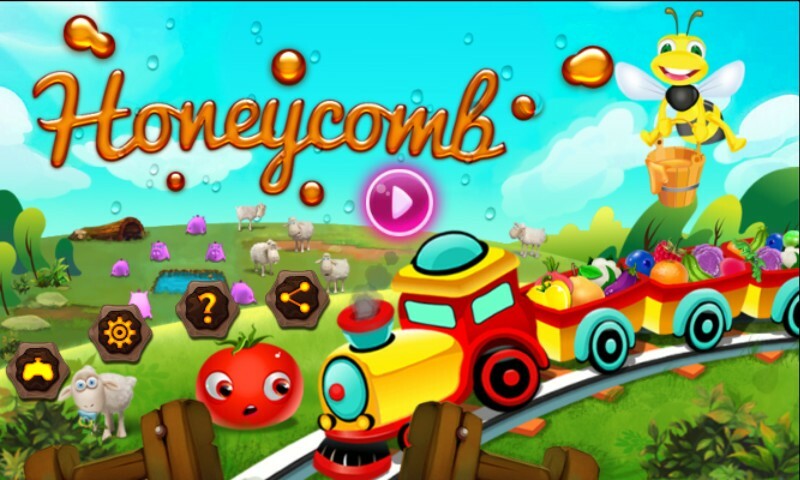 Are you ready to farm fun journey in honeycomb game saga ? 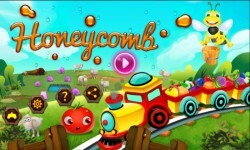 Download Honeycomb farm match 3 now and become honey combers ! 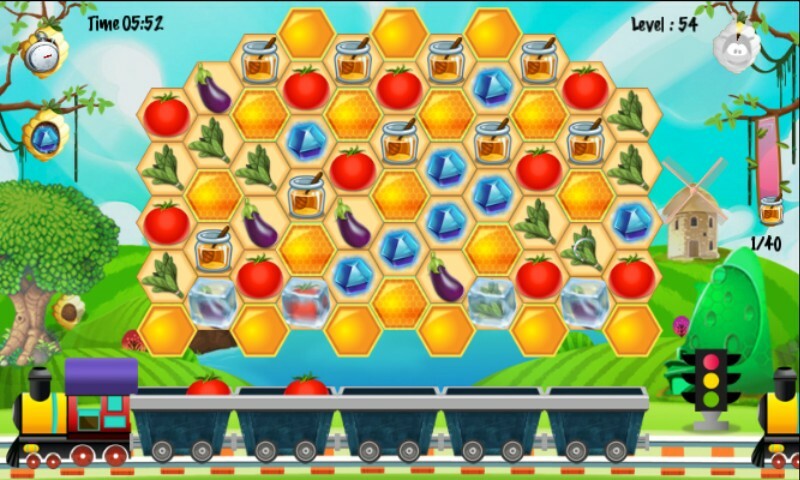 How to play Link 3 or more farm fruit to collect or release angry bee, honey jar , diamonds and coins before time and move run out. Create epic chain reaction to increase your linking fun and grow green farm land more faster and save farm to caterpillar. 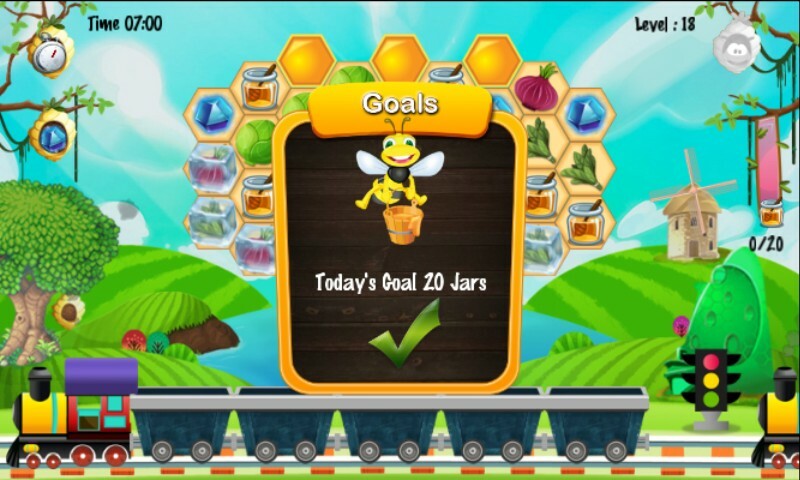 Link any farm fruit with angry bee, honey jar , diamonds and coins to collect . 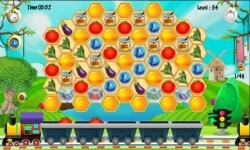 Collect all the farm fruits and load in toy train to sell in the market .